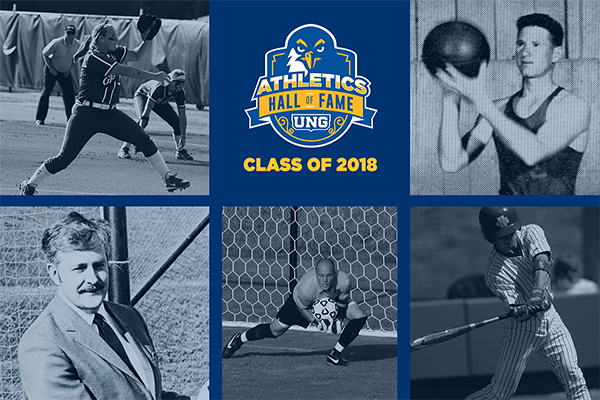 Five new inductees--Jessica Coan, Brian Lauderdale, W. Guy Oliver, Garland Pinholster, and Rade Tanaskovic—will be enshrined in the UNG Athletics Hall of Fame at a luncheon and special ceremony April 7 in the new Convocation Center on the Dahlonega Campus. University of North Georgia (UNG) Director of Athletics Lindsay Reeves and the UNG Athletics Hall of Fame committee announced the members of the eighth induction class into the North Georgia Athletics Hall of Fame Jan. 11. This year's class includes Jessica Coan, Brian Lauderdale, Dr. W. Guy Oliver, Garland Pinholster, and Rade Tanaskovic. The UNG Athletics Hall of Fame honors individuals who have earned outstanding athletic achievement or made substantial contributions to UNG. A nine-member board of directors is responsible for the Athletics Hall of Fame operations and serves as selectors for all honorees, based on nominations. "The committee has selected five decorated and distinguished individuals that we are proud to induct into our Hall of Fame," UNG Director of Athletics Lindsay Reeves said. "This class has set a high standard for our current Nighthawk student-athletes to follow and we look forward to celebrating and formally recognizing their achievements in April." After transferring to UNG prior to the 2011 season, Coan made her mark as one of the best pitchers in school history. She was named the National and Peach Belt Conference (PBC) Pitcher of the Year in 2011 and a National Fastpitch Coaches Association and Easton first team All-American. She holds the second-lowest career ERA in program history and held opposing batters to a .165 batting average. 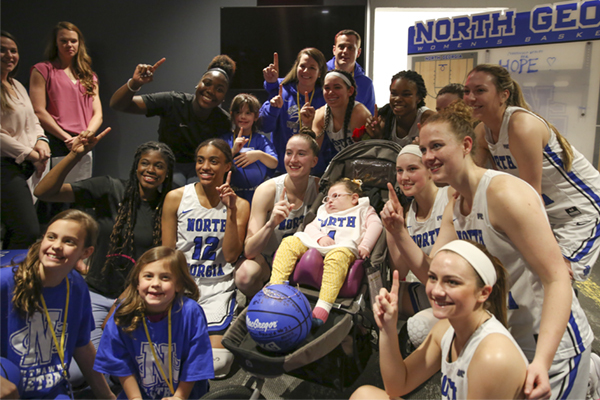 Coan led the Nighthawks to the National Collegiate Athletics Association (NCAA) Division II Super Regionals twice and the NCAA Championship in 2011; she compiled 52-13 record in her two-year career. Lauderdale was the first UNG baseball player named a NCAA All-American and the program's first PBC Player of the Year. In his four-year career, Lauderdale hit .363, the fifth-best batting average in program history. He stole 100 bases at a UNG-best .885 percentage, holds program records for runs scored in a career and most hits in a season. 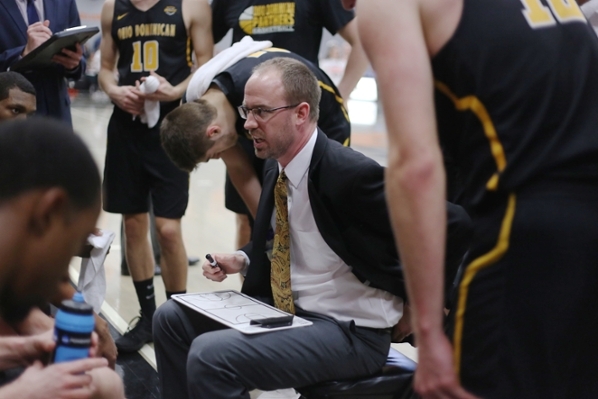 Lauderdale was a National Association of Intercollegiate Athletics (NAIA) First-Team All-American in 2005 after leading the team to a 57-15 record that included a Southern States Athletics Conference Championship and a sixth consecutive trip to the NAIA Regional. Oliver was the inaugural coach of the 1967 UNG men's soccer program. He was a teacher, coach, mentor, and friend to many in his years at UNG. He was named UNG's Distinguished Professor in 1973. As coach of the men's soccer team, he shepherded the team from club sport to NAIA varsity team status. Pinholster graduated from UNG in 1949 and played basketball from 1948-50, winning the state title in his final year. He is credited with inventing the "Wheel" offense while coaching at Oglethorpe University. Pinholster's coaching career includes leading the United States to a gold medal in the 1963 Pan American games and a fourth-place finish at the 1963 FIBA World Championship. A three-time PBC All-Conference selection, Tanaskovic is seventh all-time in PBC history with a career goals-against average of 0.91. He currently holds the UNG record for saves in a career, recording 248 saves in four years. Tanaskovic was named to the National Soccer Coaches Association of America All-Southeast Region team in 2009, allowing 17 goals in 14 matches. In his career, he led the team to a 30-35-7 record, including three trips to the PBC tournament. The five new inductees will be enshrined Saturday, April 7, at a special luncheon and ceremony in the new Convocation Center on UNG’s Dahlonega Campus. Tickets are $50 per person, or a table of eight for $500. Guests are encouraged to reserve tickets by calling 706-867-3212 or registering online at ungalumni.org/hof.